Boley Centers provides safe, decent, affordable, permanent housing in 32 locations throughout Pinellas County. Eligibility for the housing varies according to funding source and includes people who are recovering from mental illnesses, people who are homeless, individuals who have re-occurring substance abuse problems, people with low income, Veterans and individuals living with HIV/AIDS. 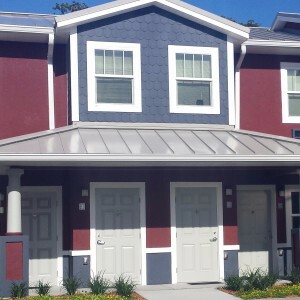 Funding for Boley Housing is provided by the United States Department of Housing and Urban Development (HUD), Veterans Administration (VA), the State of Florida, Pinellas County, the City of St. Petersburg and various other sources.